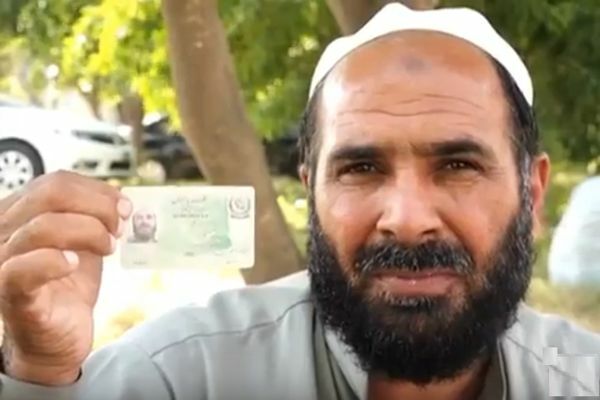 ISLAMABAD: The National Database and Registration Authority has blocked the CNIC of 10,144 Pakistanis who entitled to $400 by the UNO for Afghan Refugees. These Pakistanis registered themselves as Afghan Refugees to get $400. The UN High Commission has started a Voluntary Repatriation Scheme for Afghan Refugees to help them return their homes. 10,144 registered Pakistani citizens showed themselves as Afghan refugees in the UN High Commission and got $400. According to the NADRA spokesperson, the system detected the fake identities of the people who were registered in NADRA as Afghan Refugees. When they came to get their CNIC, NADRA blocked their CNICs. He further stated that the NADRA has detected them by using the list of the UN High Commission it used for Voluntary Repatriation Scheme. The affected people are contacting courts for legal help in this matter.